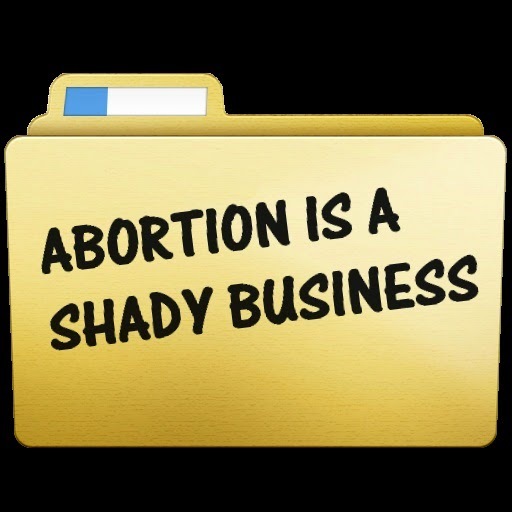 At no time did [abortionist] Moshesh administer any additional gas or other drugs to give her relief during her abortion, which caused her excruciating pain throughout. It was as if she was enduring some sadistic form of torture. “I would not send an animal to die there. And what they’re doing – it’s just not humane. There’s no way possible that what they’re doing is humane,” she told me, choking back sobs. After the abortion, Moshesh left her alone in the room again. She had asked not to see the ultrasound of her baby, but the monitor was left facing her with the image of her child still frozen on the screen. That is when, to her horror, she saw the “bowl” filled with blood and the dismembered remains of her now-aborted baby. I wonder if they keep fetuses in their freezer.